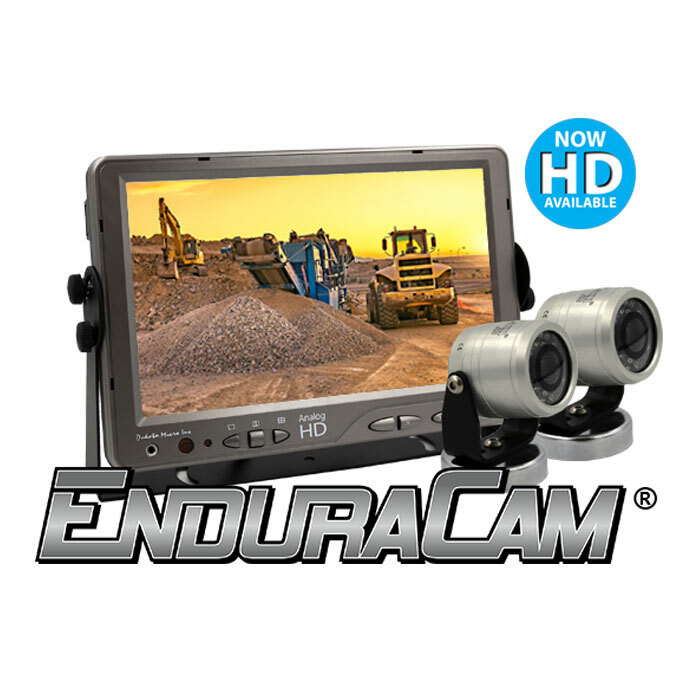 There’s tough, and then there’s the toughest Dakota Micro camera system, the EnduraCam. It’s been built from the ground up to take the worst abuse any worksite can dish out while reliably giving you clear rearview or surveillance video images day after day. 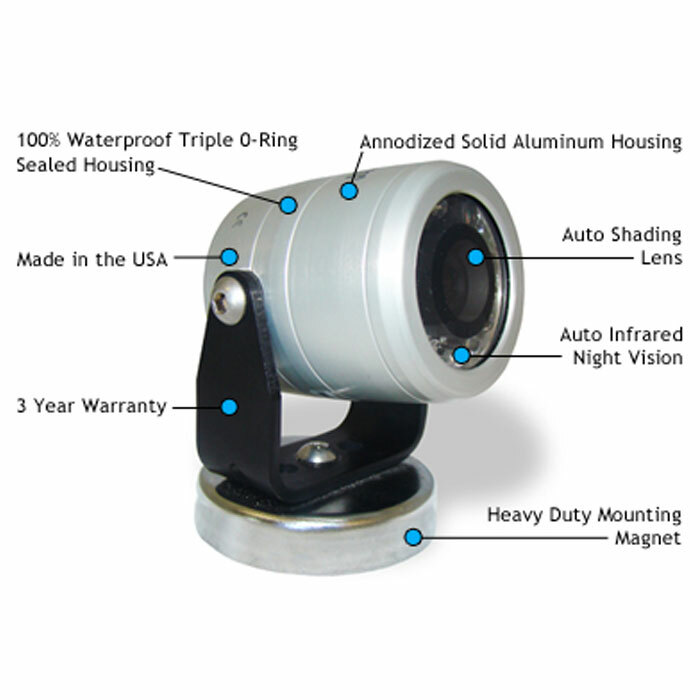 Our cameras have a 100% waterproof, solid aluminum housing, and a triple-hardened, auto-shading glass lens. Inside that unbreakable body, you’ll find extra-strength, internal reinforcements accompanied by HD imaging technology, as well as a host of configuration options that will allow you to tackle any job, anywhere and at anytime. 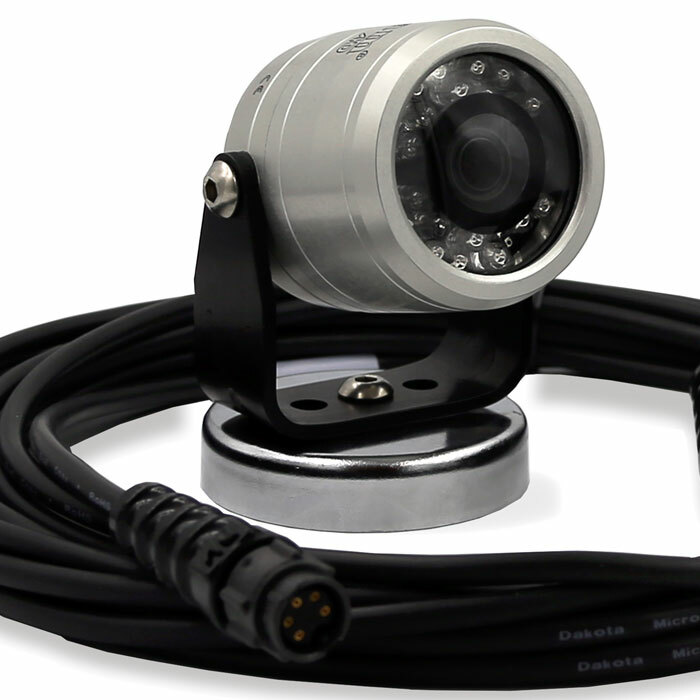 Combined with our three-year camera warranty and multiple feature options, no other camera system can stand up to the Dakota Micro EnduraCam. 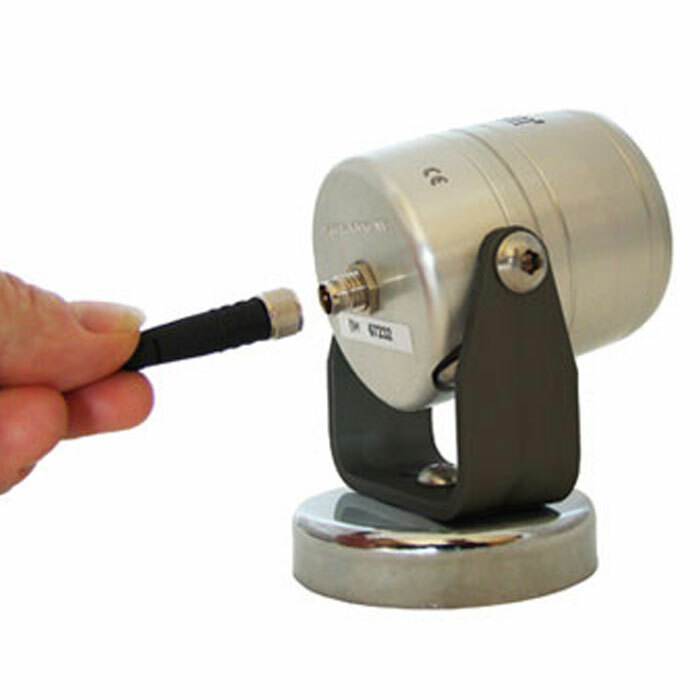 We have a full line of Adaptor Cables, Extension Cables & Accessories and Wireless Accessories to support your Dakota Micro EnduraCam Cameras & Monitors.